#122 for $200 went to Basil Milne. #4 for $1,000 went to Tonny Mortensen. #131 for $1,000 went to Tom Maleseski. and the major prize of $2,000 went to #39 Jim Harvey. 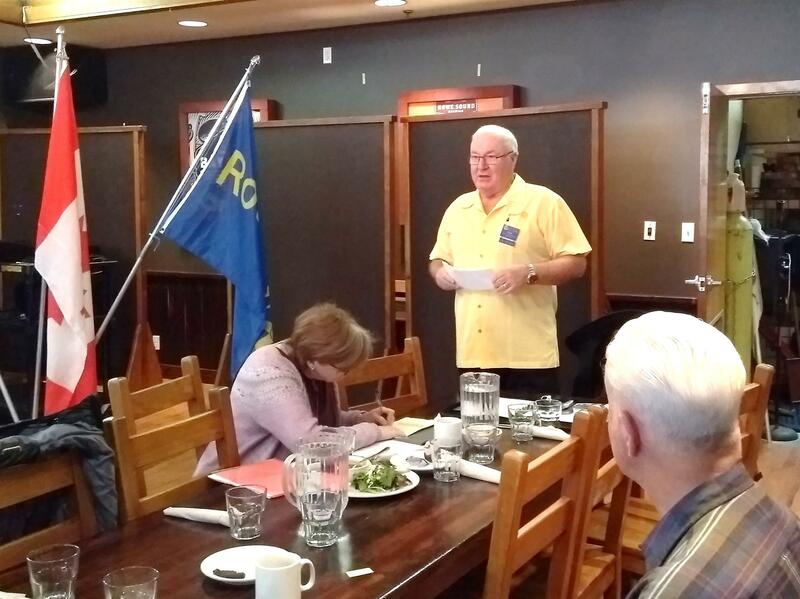 Each year the Rotary Club 200 lottery raises $10,000 which goes to support organizations in the Squamish Community that need a little help for their causes.